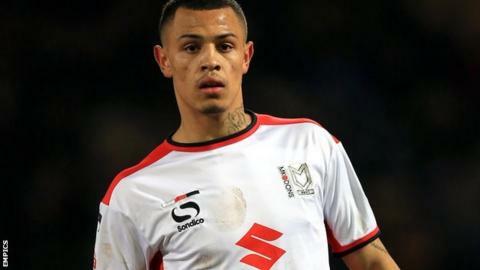 Doncaster Rovers have signed Rotherham United striker Jonson Clarke-Harris on a youth loan. The 20-year-old joined the Millers from Oldham in September for a club record fee and has scored three goals in 14 league games for the Championship side. He was loaned out to MK Dons in January, making five appearances. Clarke-Harris could make his debut for Rovers, who are currently sixth in League One, against Peterborough on Saturday.